“What is the difference between chicken stock and broth?” is a common question. In part one of this series on making homemade stock, you’ll find out all the details one what the difference is and when to use them! I don’t know about you, but chicken stock is probably in my top ten most used ingredients. My average trip to the grocery store includes at least four quarts of stock, which can get pretty pricey. Going homemade allows you tighten your budget, get a better product (usually), as well as reduce food waste. So, you’re in the right place if you’re thinking about making your own. In fact, making a great chicken stock is such an important skill that I’m covering it in five parts. If that stresses you out, don’t worry. I put it into easy to digest chunks that are each standalone points. Reading them all isn’t necessary for success. It just helps. The flavor profile of the chicken stock can vary by making it as a brown stock or a white stock. A brown stock is when the chicken carcass and/or vegetables are roasted or caramelized before simmering. This creates a deeper, darker, color and flavor. A white stock however, has no caramelization and results in a liquid that is almost clear. Brown stocks are used far more often than white stocks because they have a stronger flavor and are easier to make. However, white stocks are usually better for presentation due to their clarity. Chicken Stock versus Broth. What’s The Difference? I imagine that this is the question that drew you to open this article. “Is chicken stock the same as chicken broth?” No, but unless you plan to drink it, chicken stock and broth are interchangeable for most home cooks. The difference between chicken stock and broth is very nuanced, with only two minor things distinguishing them. Specifically, stock is made by simmering bones and vegetables with aromatics; it is also often thick and gelatinous. However, broth is a lighter, but still very flavorful, liquid that is made by simmering meat and vegetables with aromatics. A good broth should be clear, not cloudy, and free of particles. In more generic terms, the difference is that chicken broth is ready to serve and needs nothing added to it, but chicken stock is intended as an ingredient, not a finished product. What Is Chicken Bone Broth? Is It Different? Chicken bone broth is a strange thing to characterize. Technically, bone broth is neither a stock nor a broth, but an amalgamation of the two. It uses bones with meat still on them and is simmered briefly so it doesn’t become overly gelatinous or cloudy. This gives you all of the bone broth benefits and proteins with a consistency that is still drinkable. Any chicken stock can be used as a bone broth because if it is made with the necessary ingredients. The trick for a really good chicken bone broth however, is to use roasted bones. This gives it plenty of flavor and complexity, and also removes impurities. You can use bone broth as a foundational ingredient for recipes like chicken soup, but because the broth is thinner, it may require the use of a roux or other thickening agent to get the correct consistency. 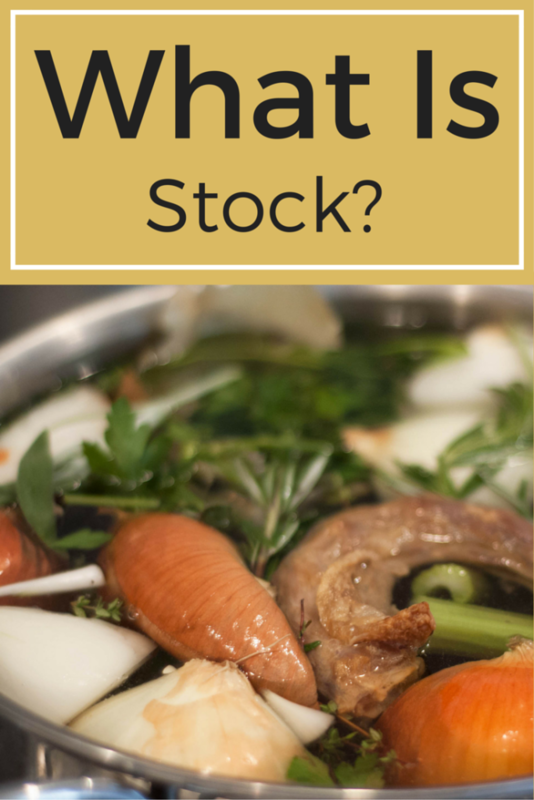 Stock is a foundational ingredient with a rich, meaty flavor for a variety of main-course dishes. It has lower sodium than broth and has some vegetables added. 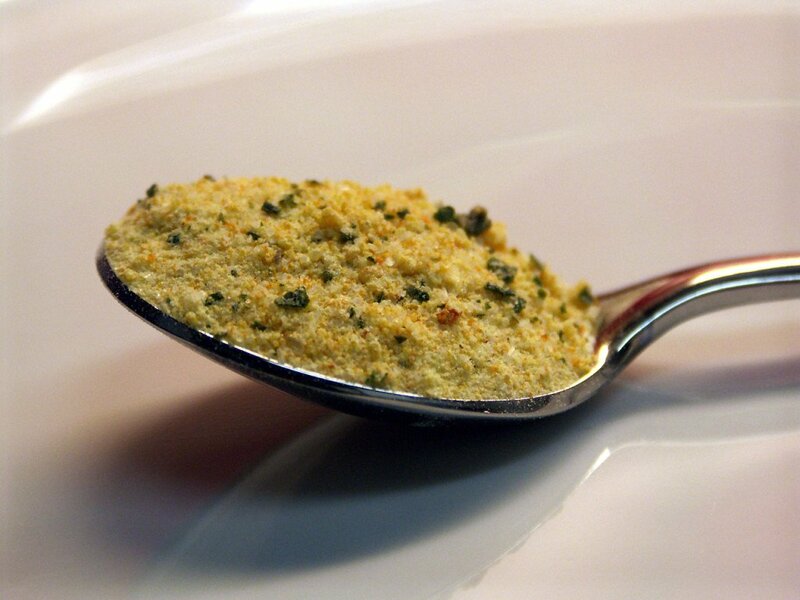 It’s perfect for use with chicken or beef dishes to keep the meat juicy and enhance the natural flavors. It is also ideal for gravies, sauces, and basting. Our Broth starts with all natural stock, and then adds vegetables, herbs, and seasonings for a flavorful taste blend. This more finished, seasoned flavor makes broth an ideal base for soup, or it can be heated and sipped. In addition to soup, broth is great for adding flavor to side dishes that do not have strong flavors of their own (i.e. mashed potatoes, stuffing, and rice). Broth can also be used to add flavor to vegetables. Outside of the chicken stock having a more “meaty” flavor, this description matches my explanation. The store bought broth and stock is just as interchangeable as homemade ones, so nobody will fault you for buying the one on sale. Bouillon is simply dehydrated chicken stock that can be added to any cooking liquid to create a pseudo-stock Due to the amount of MSG and salt in bouillon, it is generally less desired than other store bought broths or stock. Even though it is easier than cheaper, making your own homemade chicken stock is far better. Now that you know the basics of what the difference is between chicken stock and broth, you are ready to start cooking. Tomorrow we’ll be talking about the kind of ingredients to use, and later this week we’ll go further in depth on white stocks, brown stocks, and how to improve your stocks to make them even better! Stock Ingredients & Quality : Part 2. How to Make White Stock : Part 3. How to Make Brown Stock : Part 4. How to Improve Your Stock: Part + My #1 tip for making a perfect stock every time! Did you know the difference between chicken stock and broth? Tell me about it in the comments or show me on social media! Tag it with #foodabovegold for everyone to see! I knew the difference! *waves hand in the air like an overeager student* I remember looking into the pot at my grandma’s in the afternoons & finding stock simmering now & then. Going off to check out your series! How fun! Stock is easily in my top 5 most used ingredients. 🙂 Thanks for checking out the series, Daisy. I hope you enjoy it! 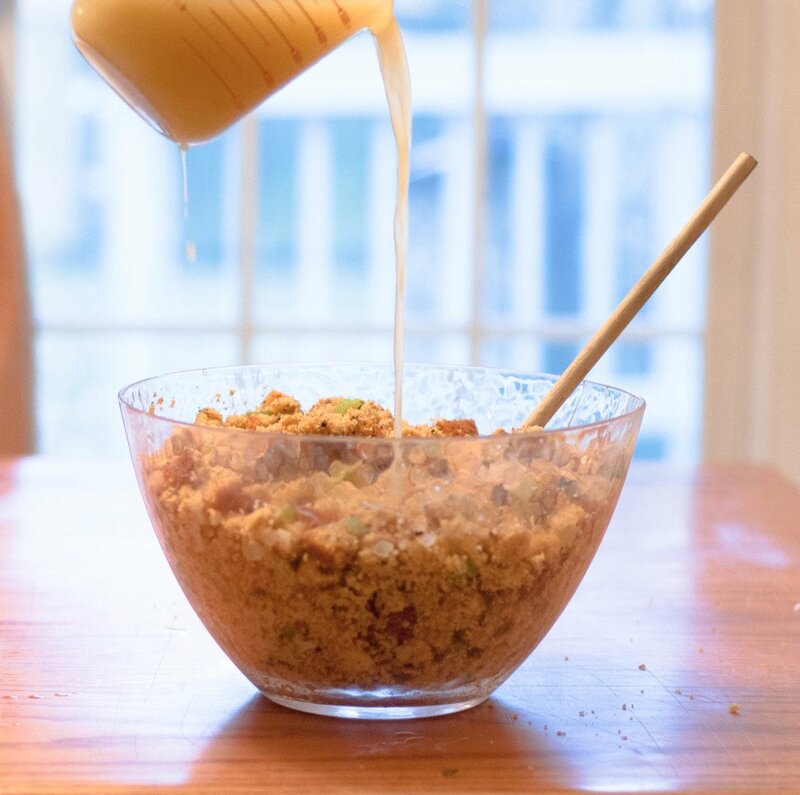 A tip on The Chew on this subject…store bought stock doesn’t have as much gelatinous matter and if you use it in stock, doesn’t thicken the same. So to remedy that, a home cook could add a little unflavored powdered gelatin from the baking section, to promote thickening. Or one can just make their own stock.